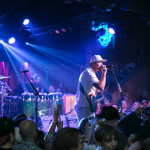 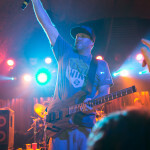 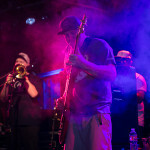 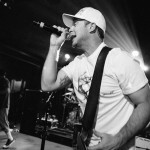 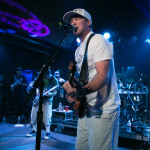 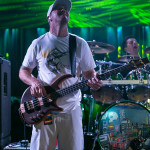 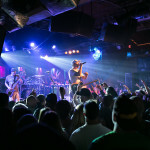 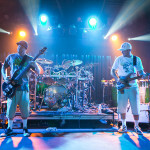 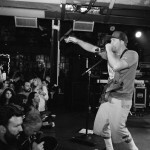 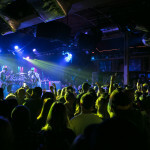 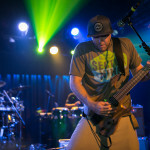 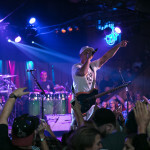 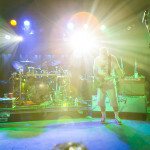 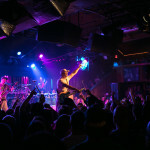 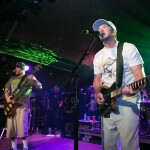 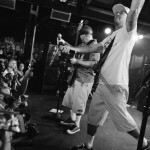 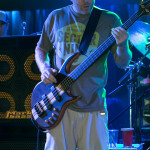 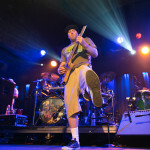 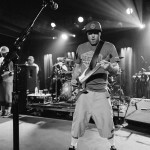 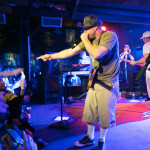 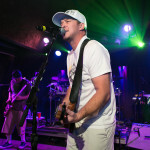 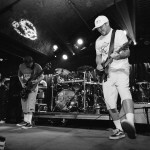 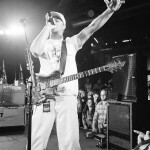 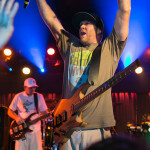 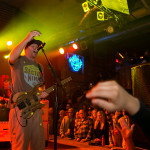 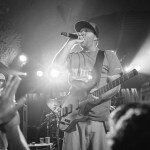 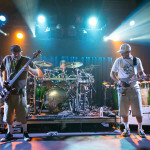 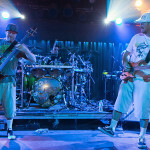 Check out my photo gallery from my shoot of the band?Slightly Stoopid on December 5th, 2015. 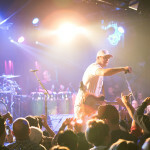 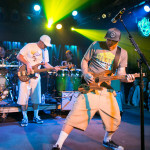 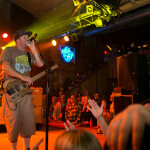 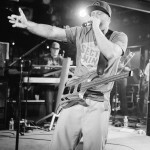 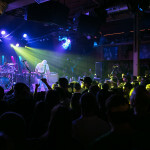 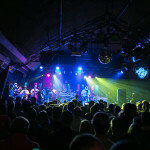 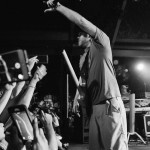 The show was at Belly Up Tavern in Solana Beach, CA. 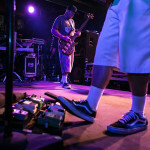 Prev 91X Event photos from the 2015 XFest Concert at Sleep Train Amphitheater featuring Cold War Kids, YelaWolf, Death from Above 1979 and Modest Mouse.